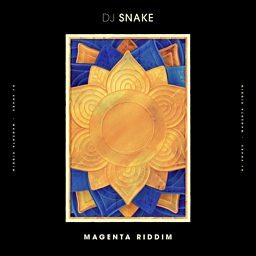 William Sami Étienne Grigahcine (born 13 June 1986), known professionally as DJ Snake, is a French DJ and record producer from Paris. 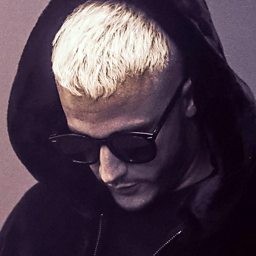 DJ Snake debuted into the international scene with singles "Bird Machine" and "Turn Down for What" in 2013. 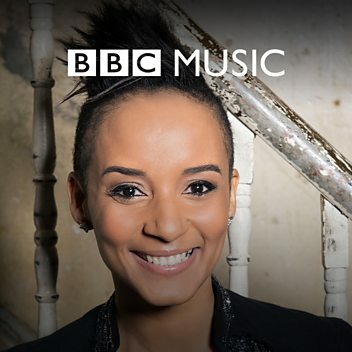 "Bird Machine" is a collaboration with fellow French musician Alesia. 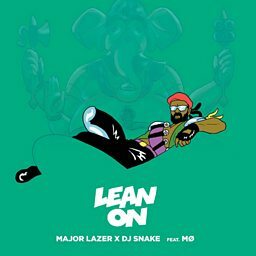 The single was picked up by Mad Decent, a Los Angeles-based record label run by Diplo, and released in February 2013. 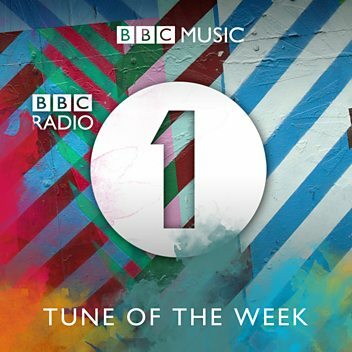 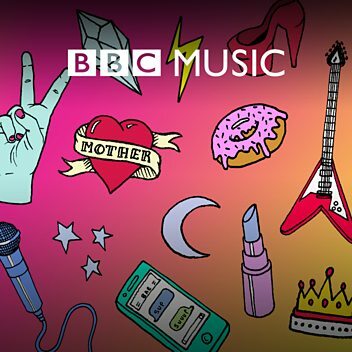 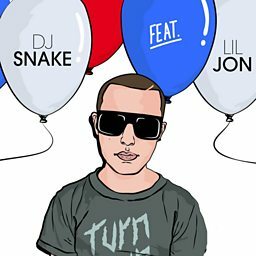 In June 2013, DJ Snake was invited by Diplo to do a live mix on his radio show, "Diplo & Friends", which airs on BBC Radio 1. 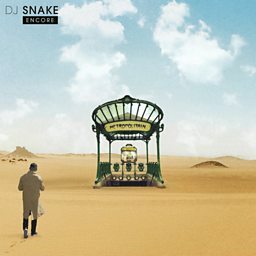 DJ Snake was announced to be working on a collaboration with Diplo, originally slated to debut in 2014; it eventually released in 2015 as the single "Lean On" in collaboration with MØ and Diplo's Major Lazer. 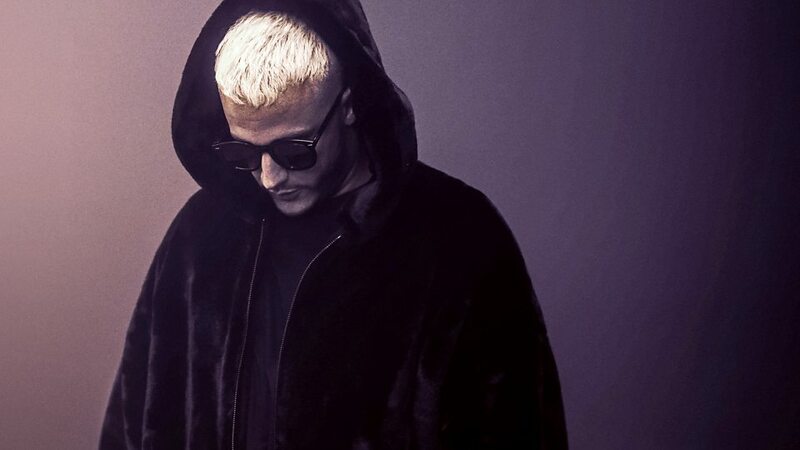 On 30 April 2014, DJ Snake was labeled as an "Artist to Watch" by FoxWeekly. 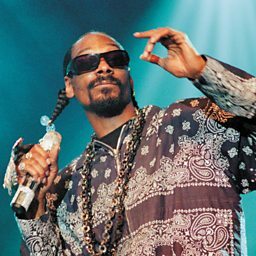 He and Dillon Francis were announced as alternating supporting artists for the summer Mothership Tour 2014 with Skrillex. 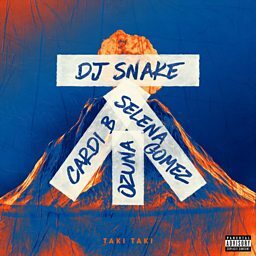 In March 2018, Billboard named DJ Snake as number nine on their 2018 ranking of dance musicians titled Billboard Dance 100.